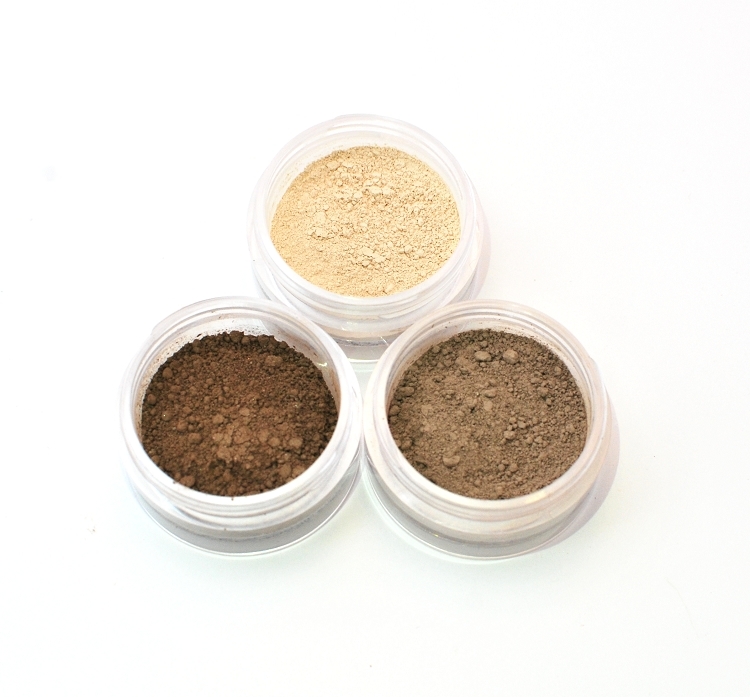 Cowgirl Dirtâ€™s Eyeshadow Trios beautifully pair three eye shadows, giving you a perfect balance of contour, highlight, and base shades. Try our subtle trios to enhance your natural beauty and our bold trios for special occasions. Each eye shadow color can be enhanced by dipping either our Eye Shadow Brush or our Contour Eye Shadow Brush in water before application. 1gram containers. Come with sifters. Loving the Barn Dance Trio for blue eyes! I tried the Barn Dance trio - and love it! I was looking for a very natural look to accent my blue eyes, and the copper shade especially, is just right. I can't wait to get more colors!!! My eyes don't water with these and I love how well it applies. 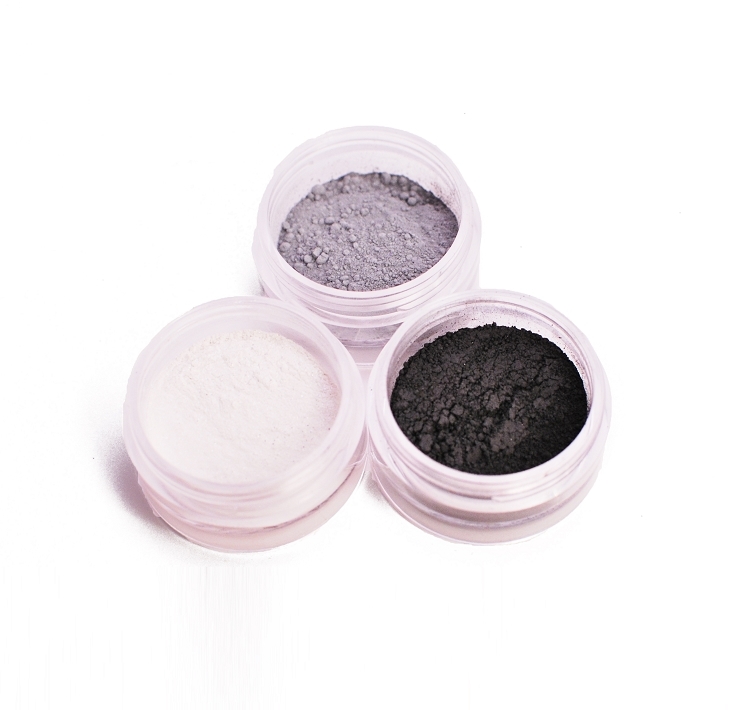 I was looking for a non toxic eye shadow which isn't easy to find in stores. Colors are lovely and they stay on all day. Arena sands is such a pretty color. I love it. Love the clean ingredients. Great product. 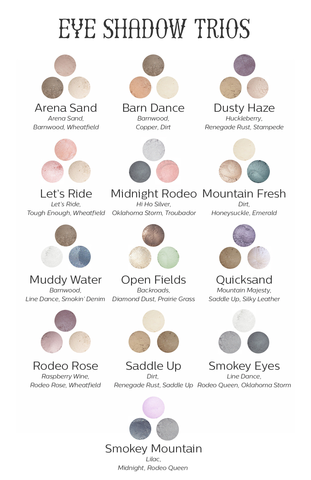 I really like the Cowgirl Dirt eye shadow. The Arena Sand combo goes well together and stays on well. I would recommend this to others! I really like these eyeshadow colors and I am especially glad that they are not glittery. It can be hard to find eyeshadow that doesn't have a shimmer. But these are nice, natural tones with a natural finish. I bought the Arena Sand trio, but now plan to try others! I bought the Arena Sand trio and every shade is a winner. Great group of colors. Not only did we take all the guesswork out of which Eye Shadows compliment each other, we also took all the guesswork out of weather or not what you're putting on your eyes is healthy or not. Certified Organic Raspberry Fruit Extract: This antioxidant supplies your skin with Vitamin C and bioflavonoids, all while fighting off free radicals. 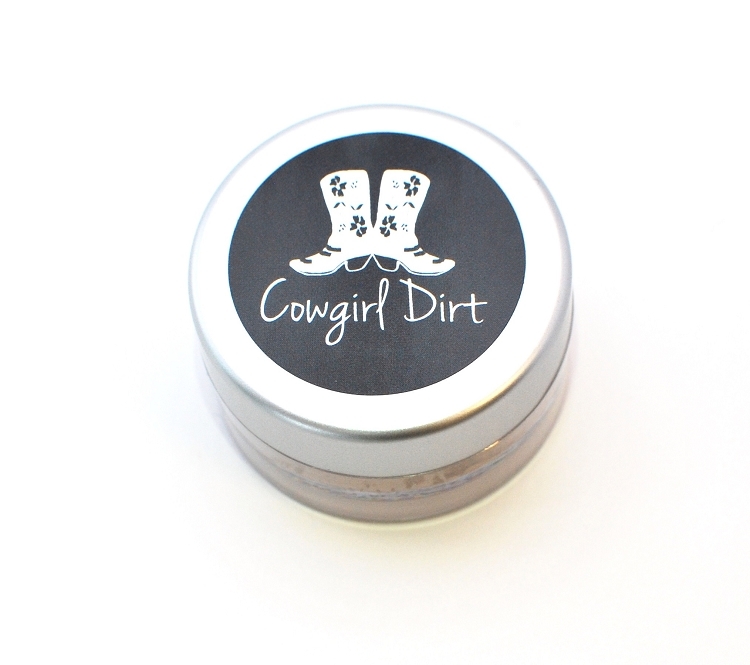 Silk Powder: This moisture balancing powder makes Cowgirl Dirtâ€™s Powders great for every skin type. As an added bonus, it also contains amino acids and protein. Apply the lightest shade to the inner lid and up along the brow line. Start from the inner corner of your eye and move out toward the middle.